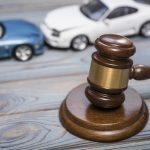 When do I need a minor injury lawyer? Did you hear about the guy who lost his entire left side in an accident? He’s alright now. Of course, in real life, injuries are no laughing matter. If you are ever hurt in an accident, you may need to enlist the services of a minor injury lawyer. You may see ads all the time touting the services of major injury lawyers. However, what if your injury is not as serious? 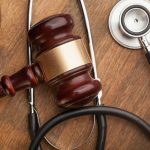 Is there such a thing as a minor injury lawyer? And how will you know when you need one? For the purposes of law and injury claims, minor injuries typically refer to what is called soft tissue ailments. This includes damage to muscles, tendons and ligaments. Sprains, pulls, whiplash and strains fall into this category. They may even require corrective surgery or rehabilitation. These types of injuries can also lead to internal bleeding and bruising. There are different grades for soft tissue injuries. Sprains and minor tears that heal in a few days are considered grade 1. Any tear that causes joint instability or requires surgery is classified as grade 2. Complete tears that are accompanied by significant pain or require surgery and result in an inability to use the limb are categorized as grade 3. Major injuries are classified as those that result in permanent damage, dismemberment, loss of bodily functions or death. If you are unable to earn an income due to your injury, this may be considered a major injury. In addition, something that started out as a minor injury could become a major one if your condition turns more serious. Whiplash, for example, can fall into both categories, depending on the severity. While the symptoms might not show up right away, it can eventually lead to a long period of temporary or permanent disability. 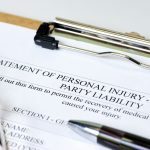 How do you know when it is time to hire a minor injury lawyer? If you have a major injury that happened due to no fault of your own, you should consult an attorney immediately. Knowing when to hire a minor injury lawyer might be a little more complicated. Your medical team will determine how severe your injuries are. Your attorney will help you settle your claim, get compensation for your injuries and fight for your rights. Any time you are injured, whether on the job, in an automobile accident, it’s vital to hire a lawyer right away. This will help ensure that you get the maximum amount you deserve. As soon as the question of blame comes up, that’s the time to consider a minor injury lawyer. The sooner you do this, the better your chances. Choose a firm with experience handling your type of case – if you have been in a car accident then don’t choose a lawyer that only works on slip and fall workers compensation cases. Select a company that has time for you – you might see flashy TV commercials for some big firm, but they may not be able to give you the personalized attention you need. 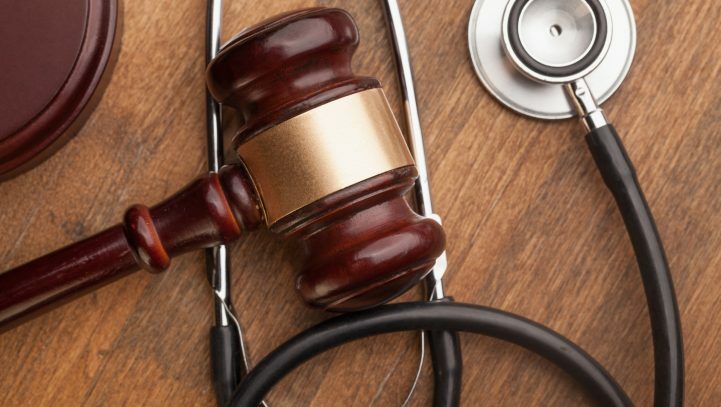 Go with the minor injury lawyer that feels right to you – find someone with the right combination of professionalism and rapport to make you feel confident that your case is in the best hands. See a physician right away and follow his or her instructions. When you hire a minor injury lawyer, you must have proof of the injury and you need a doctor to give you that. Of course, getting well should be your primary concern so it’s important to adhere to the doctor’s recommendations and keep appointments. After all, you can’t claim you are hurt and need compensation for your injuries but not take the necessary steps to get better. Don’t discuss your potential case with others. This includes co-workers, neighbors and especially social media platforms like Facebook and Twitter. Remember that what you say can and will be used against you in court when it comes time to determine compensation. For example, saying that you are in pain from your injuries but posting photos of your kayaking expedition will derail your claims. You may believe that only your family and friends can see what you do online but that is just not true. The lawyers on the other side are not above sending out private investigators and detectives to collect proof to dispute your assertions. Making these kinds of mistakes in the beginning can significantly decrease the amount of your settlement. Be patient. There will be a ton of papers to collect, forms to fill out and witnesses to interview. You must also contend with police reports, medical tests and slow responses from the other side. It’s easy to get discouraged, especially when you are in pain or if you can’t work. Don’t expect for it all to be over in a few weeks. Also, beware of the insurance company or any lawyers that try to pressure you to settle too quickly. 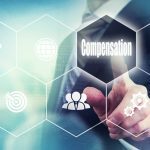 Doing this may cheat you out of the maximum compensation you are entitled to. Don’t be afraid to ask questions. Legal issues can often be quite complicated. If there is something you don’t understand, speak up. The insurance companies and lawyers will be going back and forth on the details but never forget that this is your life and your livelihood on the line. Keep track of the status of your case, next steps, and how you can participate in order to move things along. Hire a top quality minor injury lawyer and listen to their counsel. 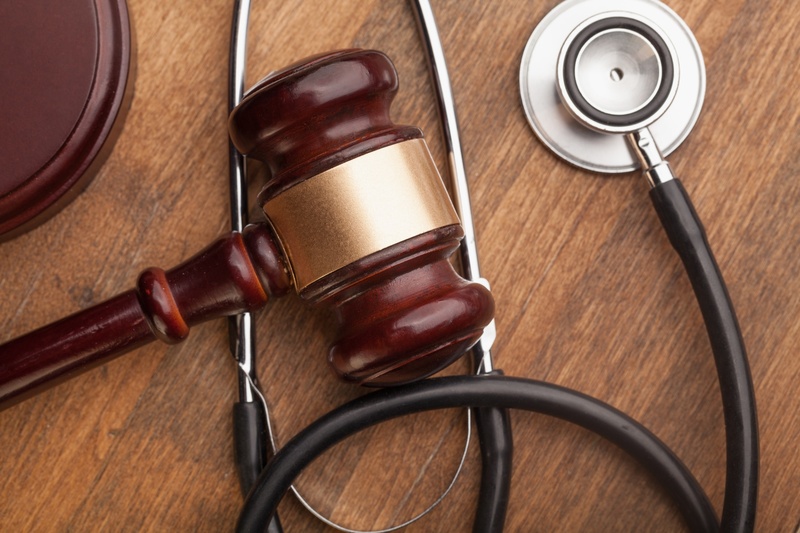 There is more involved in minor injury cases than just workers compensation and medical bills. The rights and responsibilities for the company as well as the injured party come into play. Also, there could be back wages, pain and suffering and collection of key evidence. Don’t trust your future to just anyone. 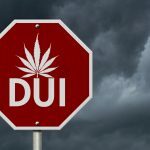 It’s a sure bet that the insurance companies will immediately begin finger-pointing, disputing claims and making sure you walk away with as little of their money as possible. Since the other side will have professionals working on their behalf, then you should, too. Contact attorney Marc A. Futterweit. At the law offices of Mark A. Futterweit, they will listen to you, help you understand your options, and choose the best course of action to win your case.